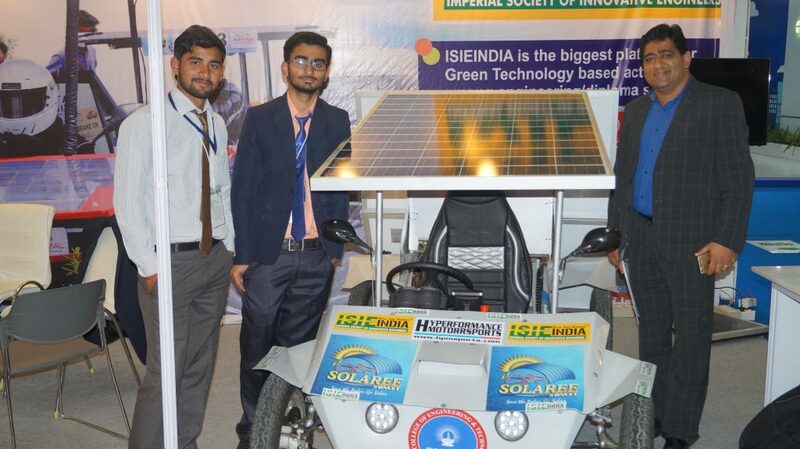 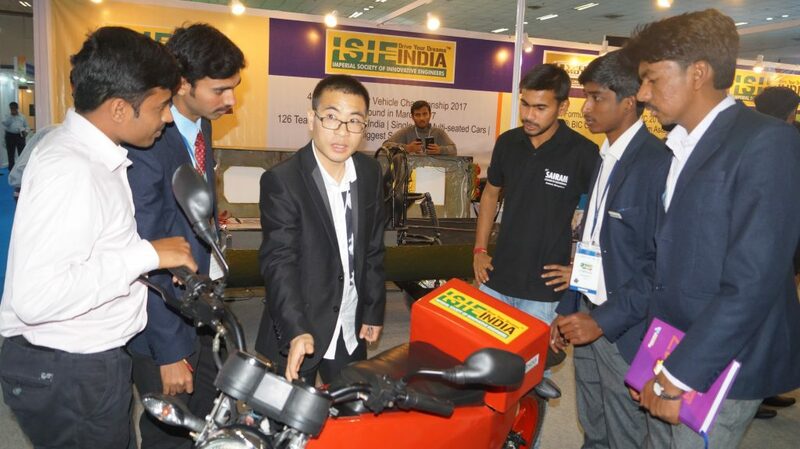 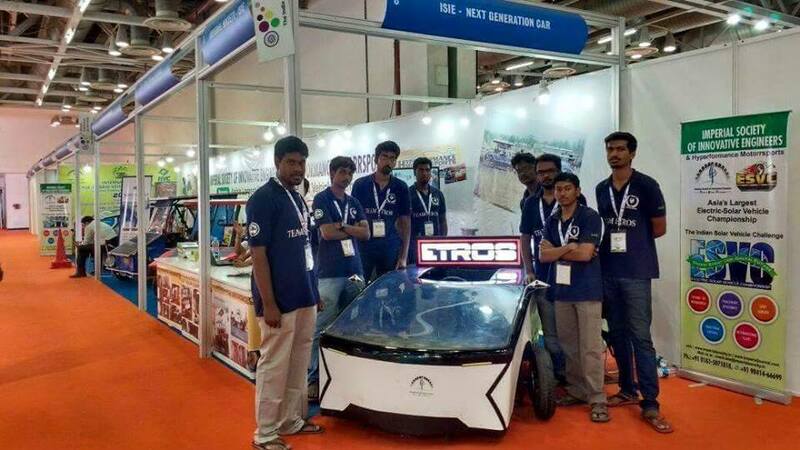 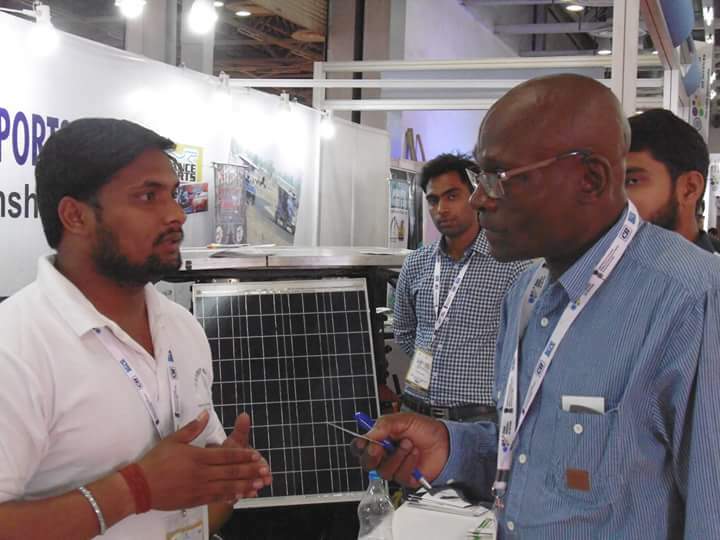 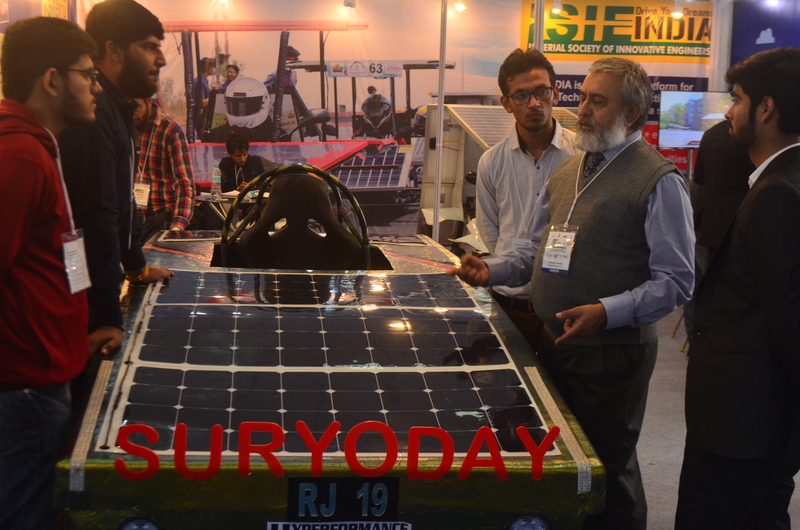 ISIE exhibited 6 most innovative and well student designed and fabricated solar and hybrid cars in global Expo by CII in support of Ministry of Commerce and Industries, Government of India. 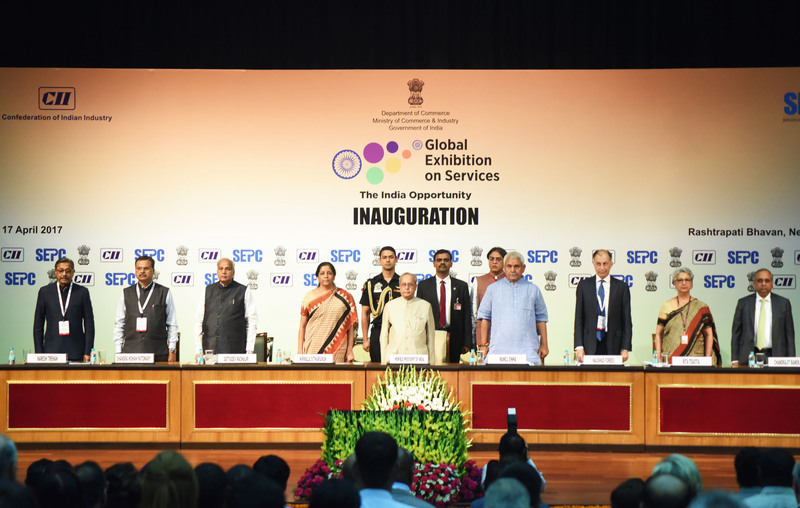 GES was inaugurated by Honorable President of India, Shri Pranab Mukherji. 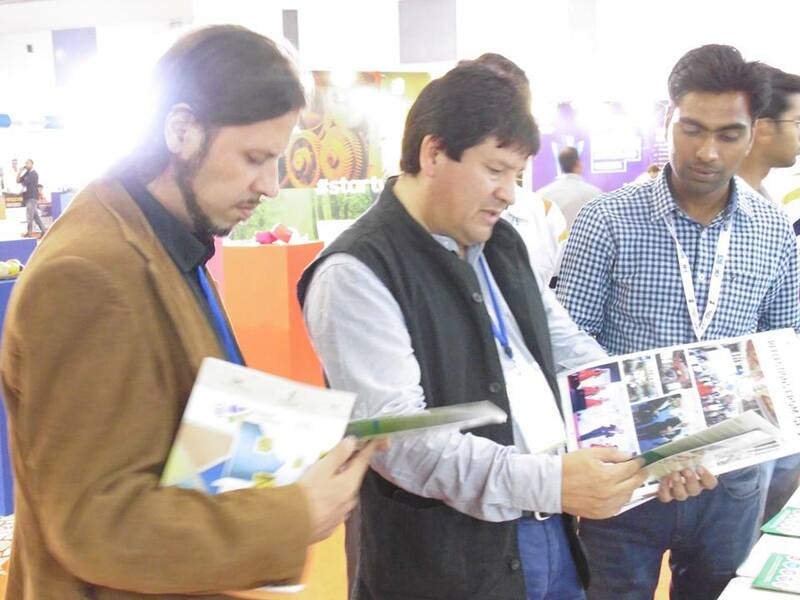 Appreciation by 20 Focus sectors, 500 international delegates including from ICSI, Sub Infra, Embassy of Plurinational state of Bolivia, Embassy of Colombia, Hero Electric and experts from colleges. Expert from the globe gave their valuable views, advises and idea for further improvement also encourage them to work more for e-mobility. 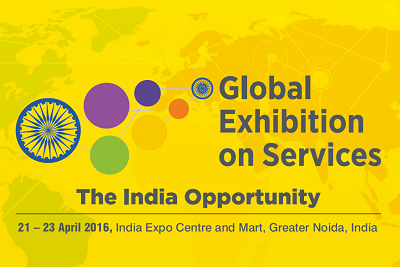 We have given international platform for our participants to get exposure from industry and government. 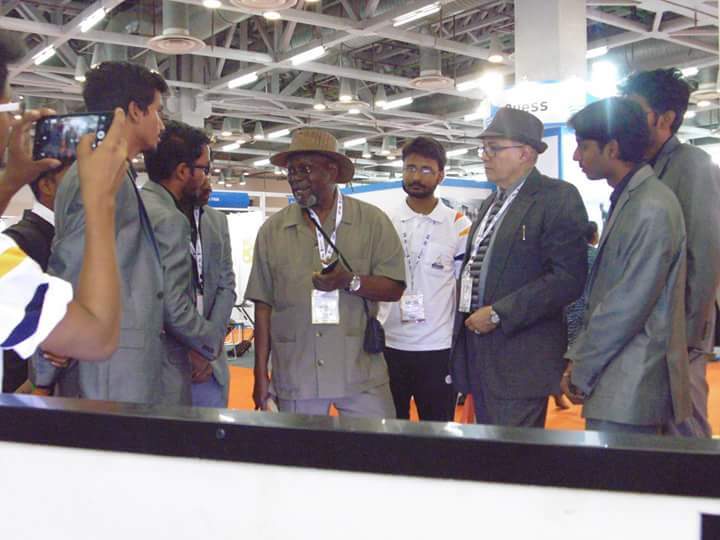 Our teams present their business model and innovation in front of industry leader and achieved new milestone of their career by grabbing funds and sponsorship for their research project. 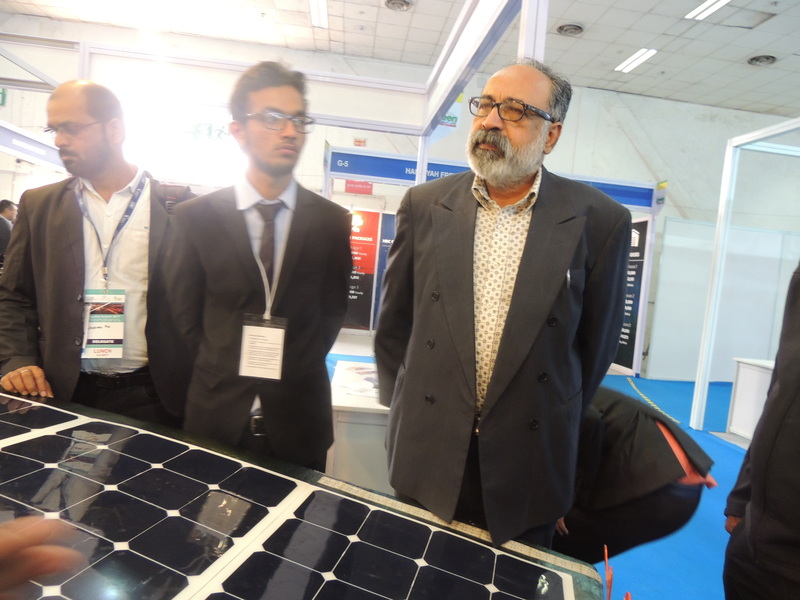 ISIE exhibited most innovative designed and fabricated 2 solar car and 1 E-Bike during GMX17 @ Pragti Maidan by CII in support of Ministry of Commerce and Industries, Government of India. 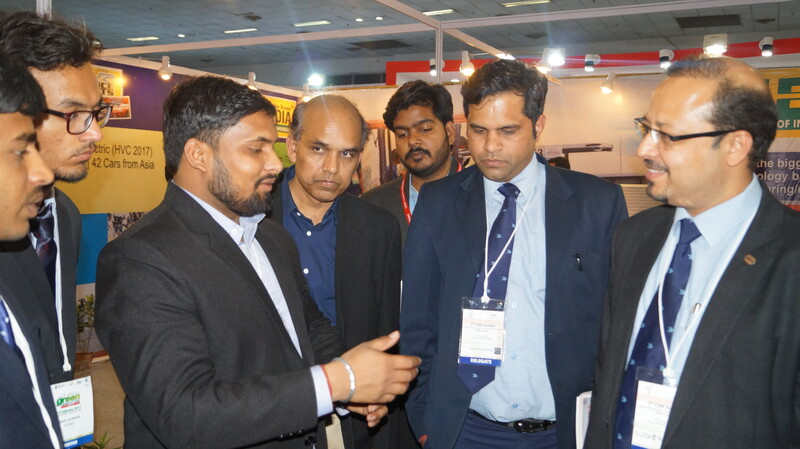 GMX17 was supported by Delhi Government, Ministry of Petroleum and Natural Gas Gov of India, New and Renewable Energy of India, Urban Development Gov. 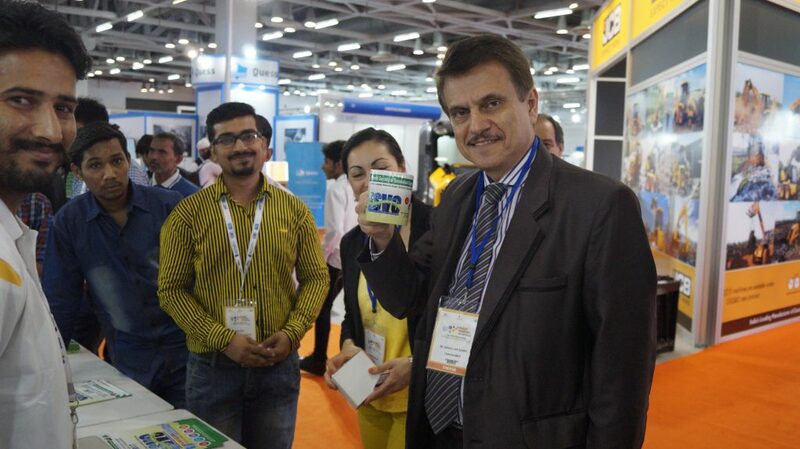 of India, PCRA etc. 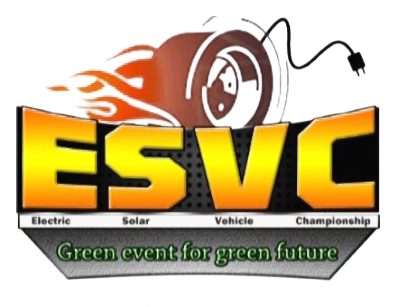 Total 200 + MNC from all over the globe including top automotive companies e.g. 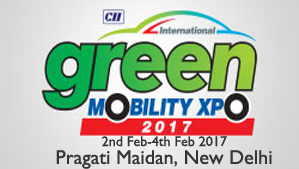 Audi, Mahindra, Maruit Suzuki, Tata Motors and Many more. 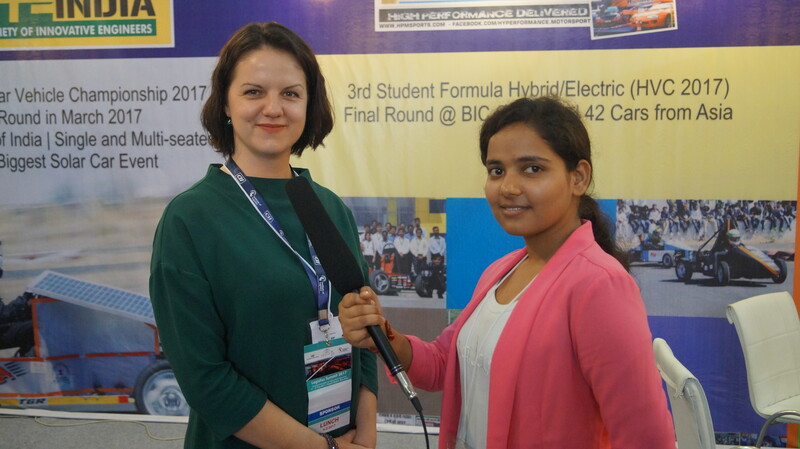 During GMX17 our concept appreciated by delegates from 22 countries as well as delegates from Indian Ministries.